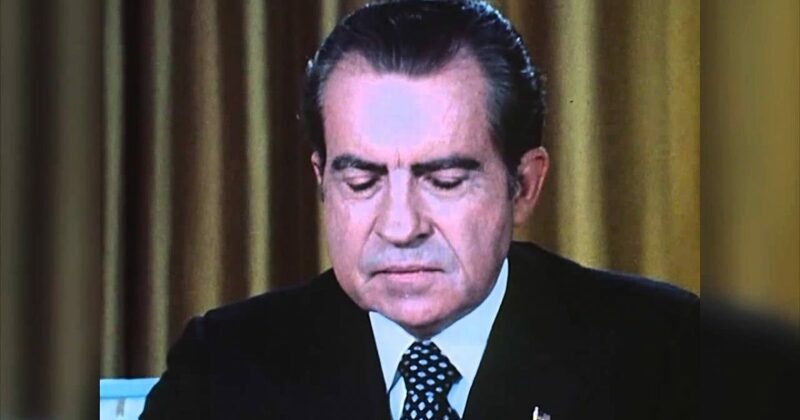 Obama’s present situation reminds many of Nixon’s predicament with Watergate, though history will teach the Plutopians that Obama is far worse. If Obama were white, he would have been impeached à la Nixon. If Obama were a white Republican, he would have been dragged through the streets on the back of some fat cat Liberal’s limo. But Obama hides under the cloak of “half-blackness,” and thus will live to fight another day or two. Nixon thought he was bullet-proof, but he didn’t get anybody killed. Nor did Nixon use the IRS to intimidate taxpayers. Finally, Nixon didn’t try to intimidate the press. Obama has done all of this and much worse. But as this video suggests, Obama’s excuses, subterfuge, and blame game won’t work. Obama will soon see life ironically through the eyes of a white Republican president.